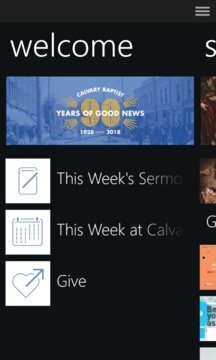 The Calvary Baptist Oshawa App features content from Pastor Rick Baker, who leads Calvary Baptist Church in Oshawa, Ontario. Calvary Baptist Church's vision is to know Christ and make Him known, and its mission is to enable people to become fully devoted disciples of Christ. 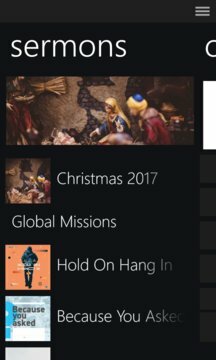 The Calvary Baptist Church App was created with The Church App by Subsplash.